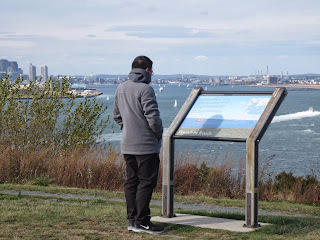 I am looking at the map of Spectacle Island. Hello, everyone. My name is Hung Huynh. I had a great summer at Save The Harbor/Save The Bay this year as a Junior Program Assistant. Yesterday I went to work for Save The Harbor/Save The Bay to help out on the trip to Spectacle Island. It was a little bit chilly outside when I came to the boat at 9 o'clock, I met my co-workers. We had to wait for the guests. The boat left at 10 o'clock. There were about 300 people on the boat. While the boat was leaving, I talked to the guests about the Harbor. 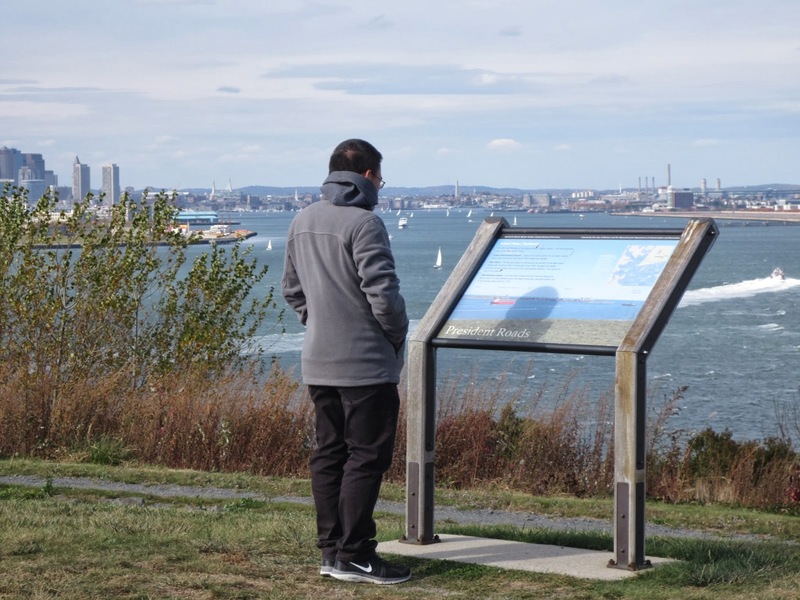 When we got onto Spectacle Island, we walked around the island. The guests took pictures on the island as we walked on the beach and to to the top of the island. A few children found marbles - and everybody had a good time, including me! We had lunch at 12 o'clock. After lunch we walked around the island again. We went back to the mainland at 2 o'clock. It was a great day. 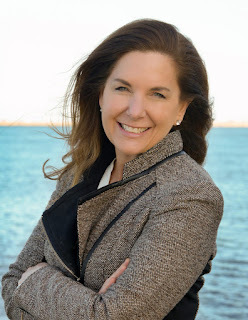 I am looking forward to working for Save the Harbor next summer. I hope to see you all then.